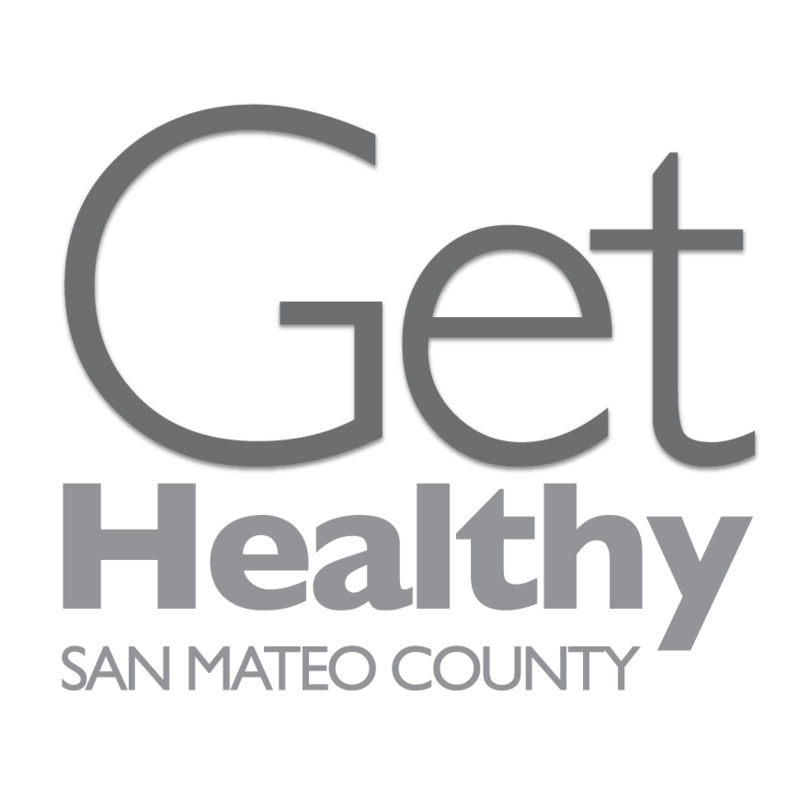 Connects your organization and the clients you serve with up-to-date information about thousands of health and human services throughout the Bay Area, such as food, clothing, shelter, childcare, physical and mental health resources, employment, and much more. 211 Bay Area staff helps Bay Area residents navigate the regions complicated web of health and human services. They are also trained to provide immigration information, such as obtaining visas, work permits, and the naturalization process. Help is available in more than 150 languages. Are you listed on the 211 directory? The Puente Clinic offers mental health services for developmentally disabled clients by bridging resources from San Mateo County Behavioral Health & Recovery Services (BHRS), Golden Gate Regional Center (GGRC) and Health Plan of San Mateo (HPSM). Mental Health Court, an alternate path through the criminal justice system for people who have serious mental illness.